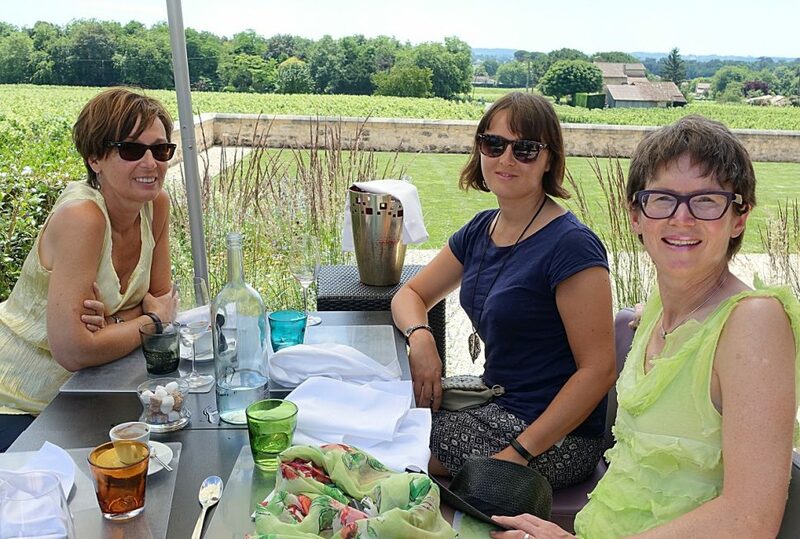 Our half day and 1 day wine tours give guests already visiting or planning to visit our wonderful region of Aquitaine, the great vineyards of Bordeaux, the Medoc, St Emilion, Duras and Bergerac, wine memories to cherish. 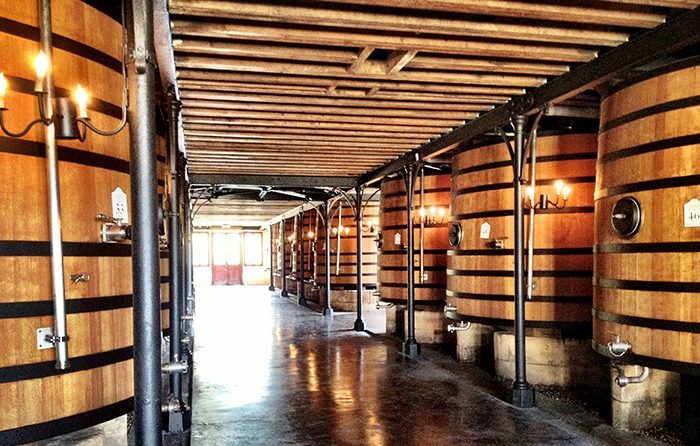 From the aromas of wine in a private oak barrel store to a joke shared with a passionate winemaker, we assure that your tour will leave you wanting to come back for more. requested tour/date). 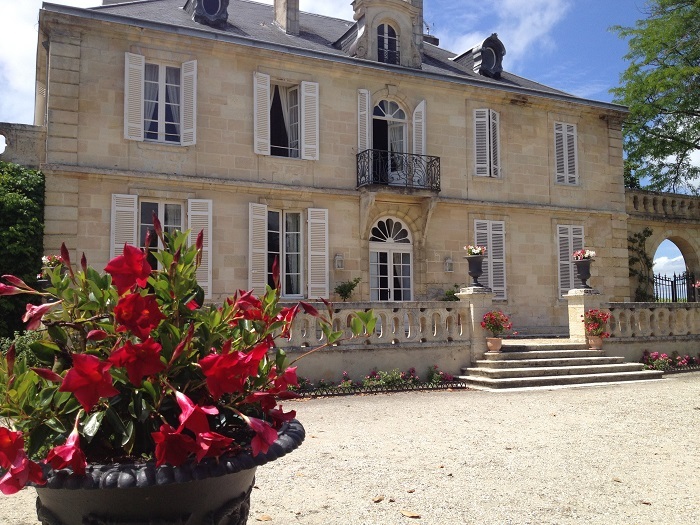 Email caro@frenchwineadventures.com to book your tour or scroll down for options. Our wine tours offer a great day trip from Bordeaux or Bergerac. 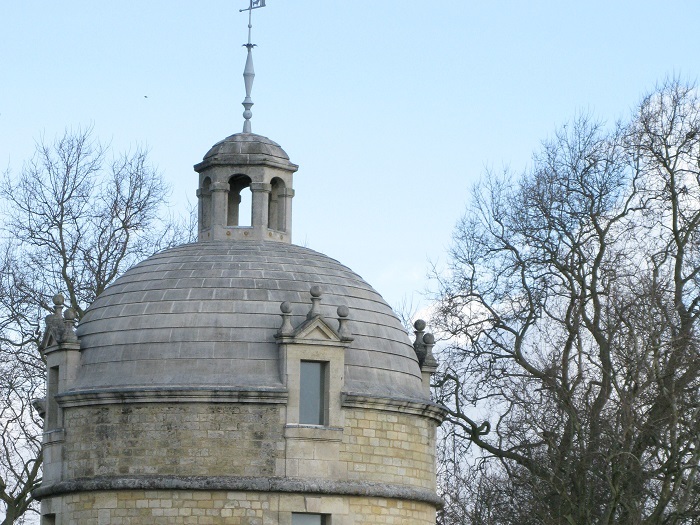 These tours are exclusive, small group tours. 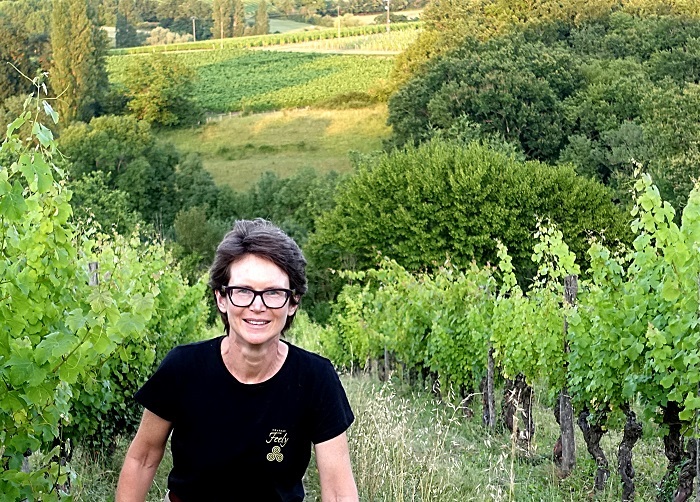 If you wish to book a private tour contact Caro for a quote caro@frenchwineadventures.com. For details of the meeting point for each tour please scroll down. 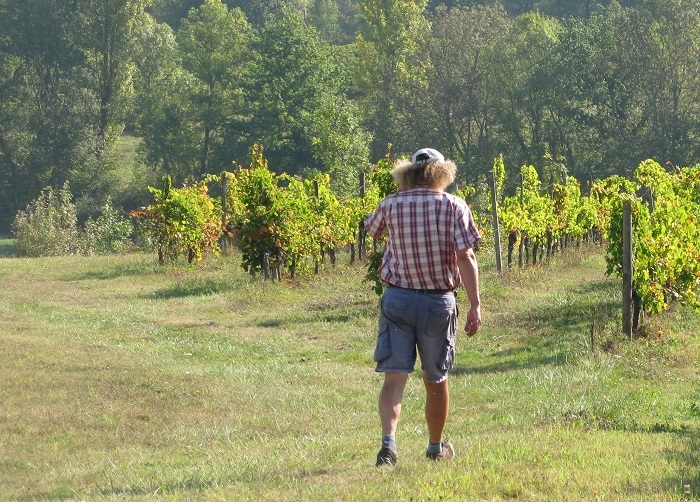 Please wear shoes that are good for walking outside in the vineyard as you spend time in the vines on all French Wine Adventures tours. Minimum 2 people (solo possible if others already booked on your requested tour / date or ask us for a quote for a private tour). 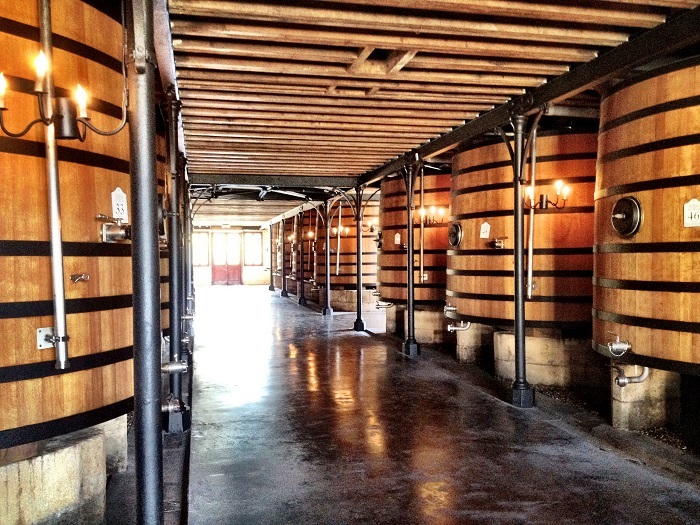 Reservation is required – email caro@frenchwineadventures.com to book your tour or scroll down for more options. 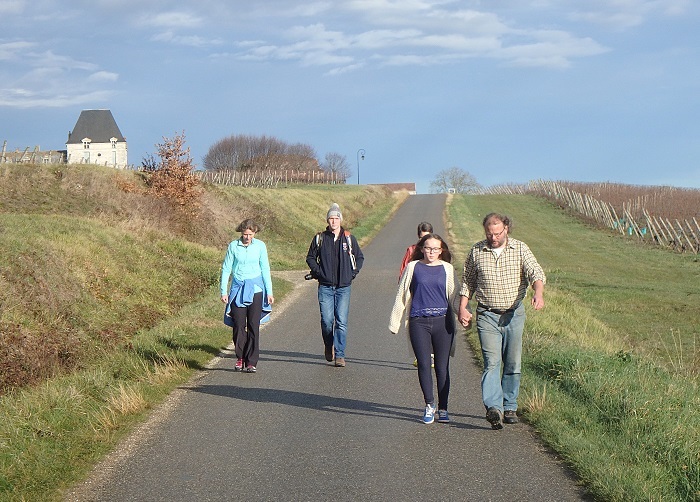 Most tours include walking and steps but French Wine Adventures can organise tours that do not require walking and steps. 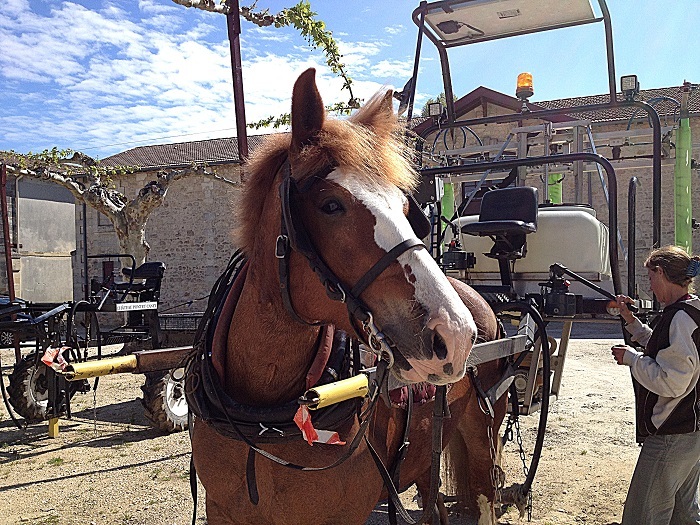 The wine school is fully handicap accessible and tours that are wheelchair accessible can be arranged in St Emilion, Bordeaux and Bergerac. 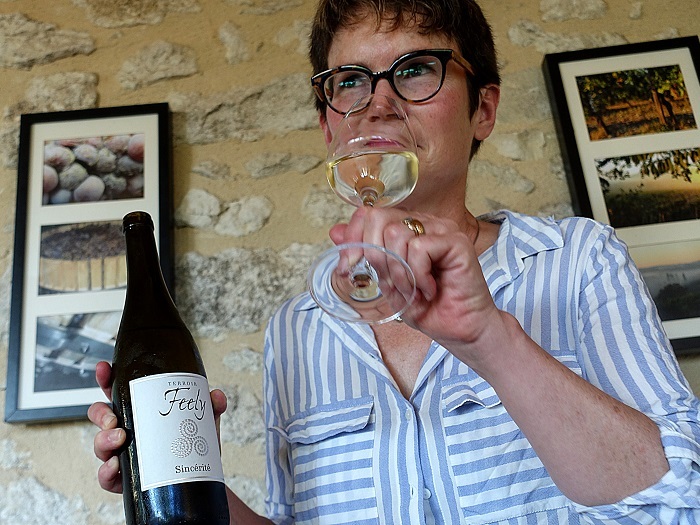 French Wine Adventures offer pairings for vegans and vegetarians as part of wine and food pairing lunches and cater for vegetarian, vegan, gluten-free and lactose-free on request on all tours (requires notice in advance). Whether debutante or expert you will enjoy this enthralling half day in a magnificent natural environment. Includes a pdf pocket guide to wine tasting and a pdf pocket guide to wine and food pairing. If you are driving you can download the pdf map for getting here by car click Directions to Chateau Feely (about 150kb). 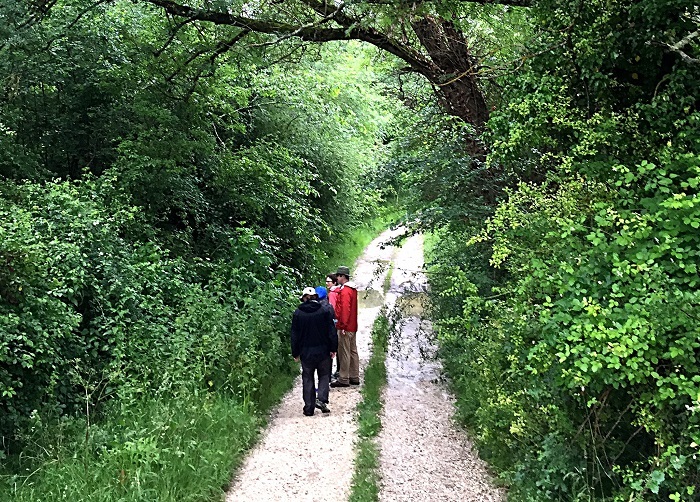 This is a great activity to experience en route between Bordeaux and Sarlat. before 14h30 at Gardonne Station for the return train. 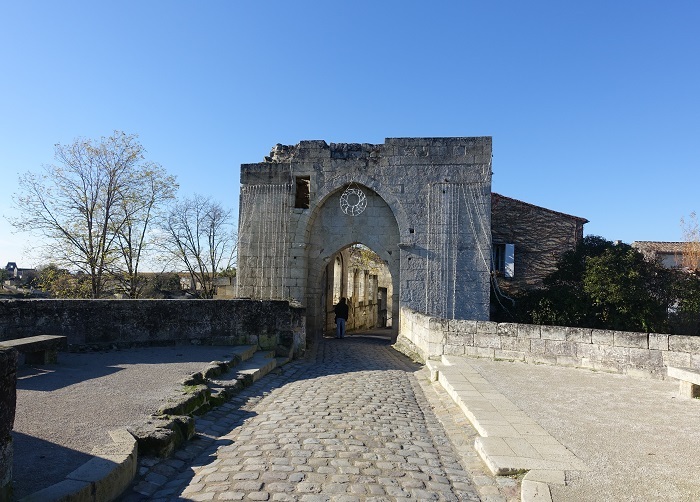 If stopping in St Emilion, from the train station to St Emilion village is a 1.4 km (0.85 mi) beautiful walk so opt for this if you are reasonably fit and happy to walk. 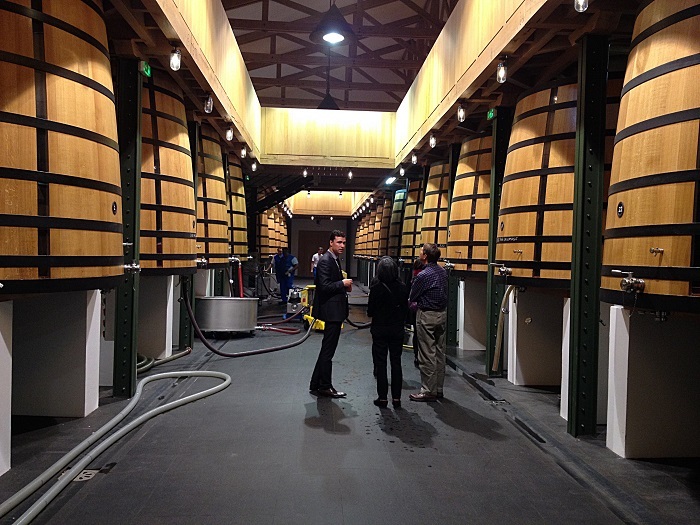 Email caro@frenchwineadventures.com to book your tour or scroll down for more options. 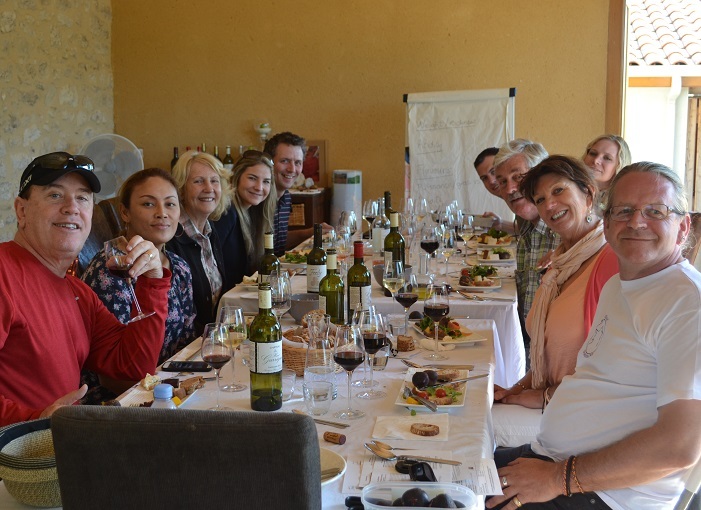 Start the morning in an organic and biodynamic vineyard walking the different blocks and understanding that french term ‘terroir’, then a wine tasting class, the principles of wine and food pairing and a wine and food pairing lunch. 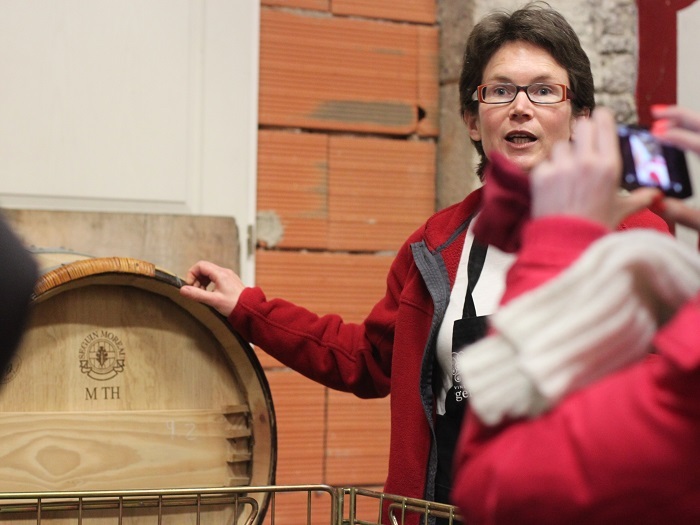 In the afternoon explore winemaking and the different steps involved including what it means to make organic wine and biodynamic wine. 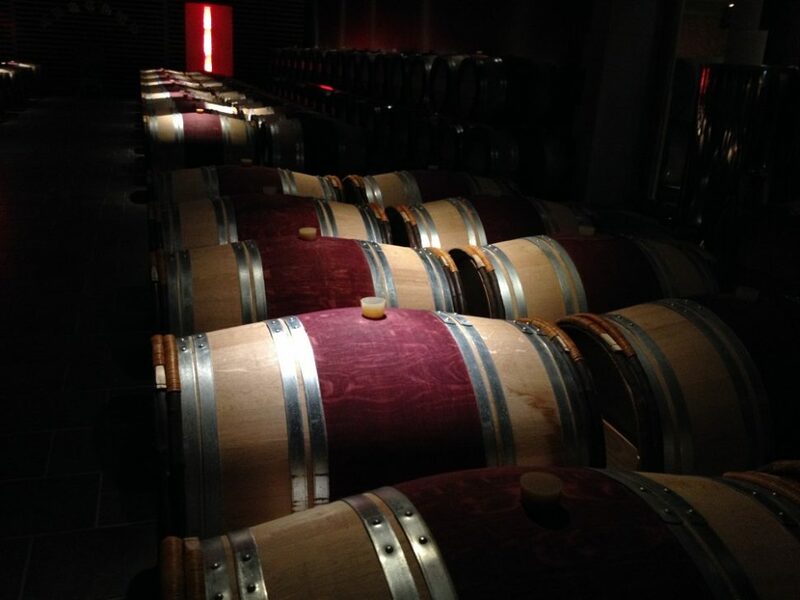 Visit the winery and see the barrels. If you are driving you can download the pdf map for getting here by car click Directions to Chateau Feely (about 150kb). If you are training we offer collection at 10h30 at Gardonne station a beautiful direct train ride from Bordeaux St Jean, St Emilion, Bergerac or Sarlat. We offer drop off by 16h30 at Gardonne Station in time for the return train to Bordeaux at 17h30. 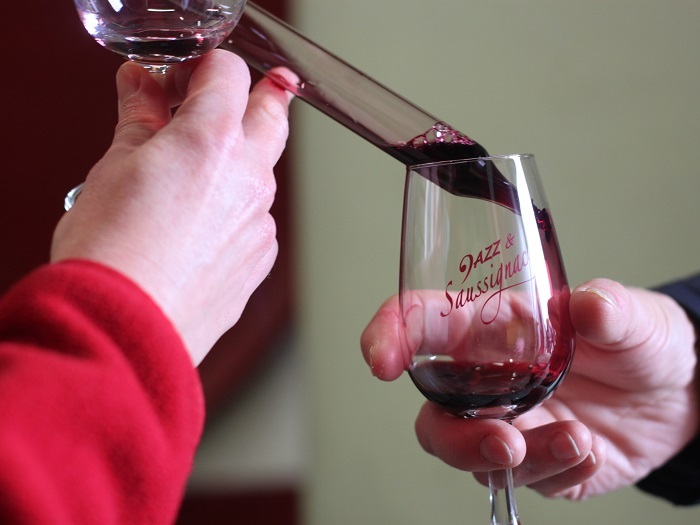 This wine tour includes a gourmet wine and food pairing lunch and is available all year round. Reservation is required but tours can be booked just a few days in advance. If you are driving to join the tour we start at 10h30 at Chateau Feely and finish around 16h30. You can download the pdf map for getting here by car click Directions to Chateau Feely (about 150kb). 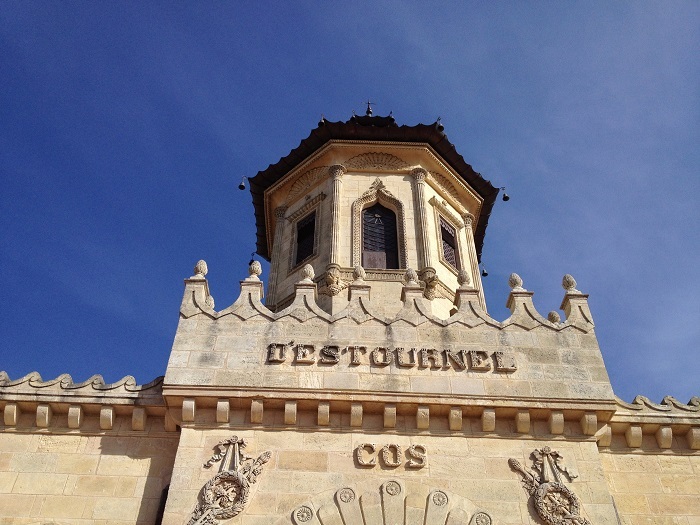 French Wine Adventures HQ is close to the border where the three appellations of Bordeaux, Bergerac and Duras meet so the afternoon visit takes place in one of these three appellations on request and availability. If you are training we offer collection at 10h30 at Gardonne station a beautiful direct train ride from Bordeaux St Jean, St Emilion, Bergerac or Sarlat. We offer drop off by 16h30 at Gardonne Station. 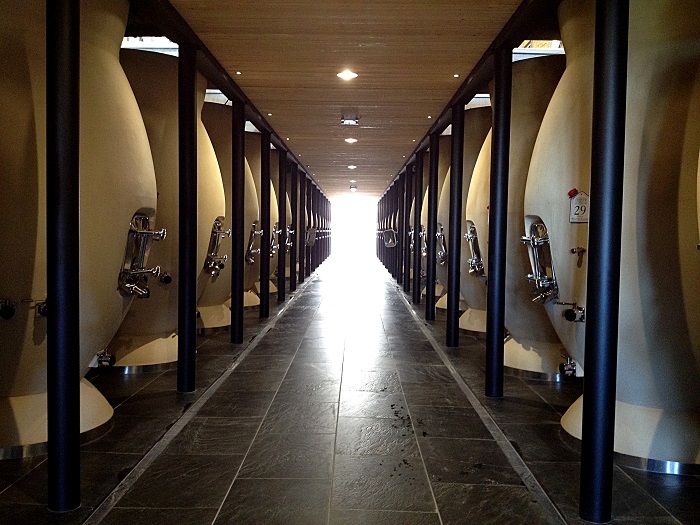 Email caro@frenchwineadventures.com to book your tour or scroll down for more options. 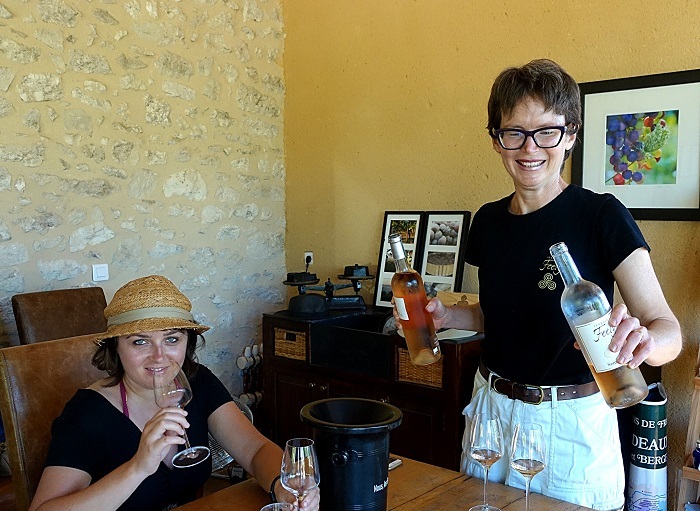 We won’t taste champagne on this tour but you may taste a Crémant de Bordeaux or a Méthode Traditionelle (made in the traditional champagne method) style wine. 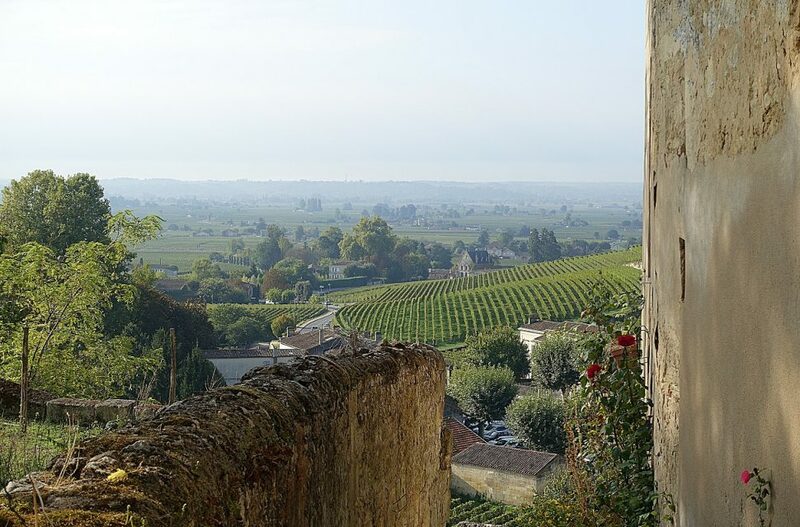 Discover the St Emilion that most tourists miss. Climb the King’s Tower or the Bell Tower for the most awesome views, visit the cloisters, visit the magnificent underground caves of a grand cru classé. What’s different about a French Wine Adventures St Emilion tour compared to a bus tour that costs less? 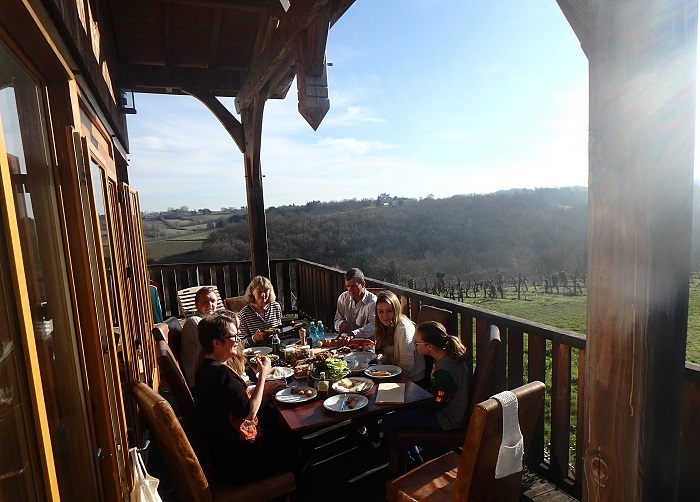 If you have time we would be delighted to welcome you for a few nights at The Wine Lodge or the Wine Cottage luxury ecological accommodation at Caro’s organic and biodynamic vineyard 45 minutes from St Emilion. 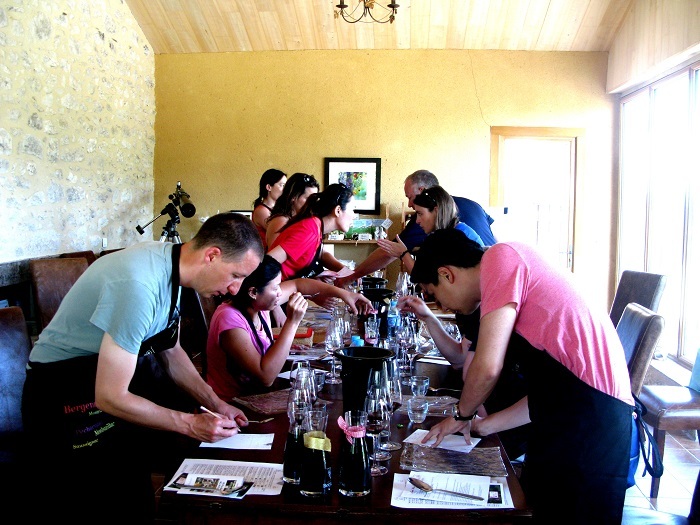 We can organize your itinerary for other areas and activities or wine school if you want to explore French wine further. Where: For this tour drop off at Tram Station Berges de la Garonne, Rue Edmond Besse, Bordeaux 33000 at around 16h30 unless otherwise arranged. 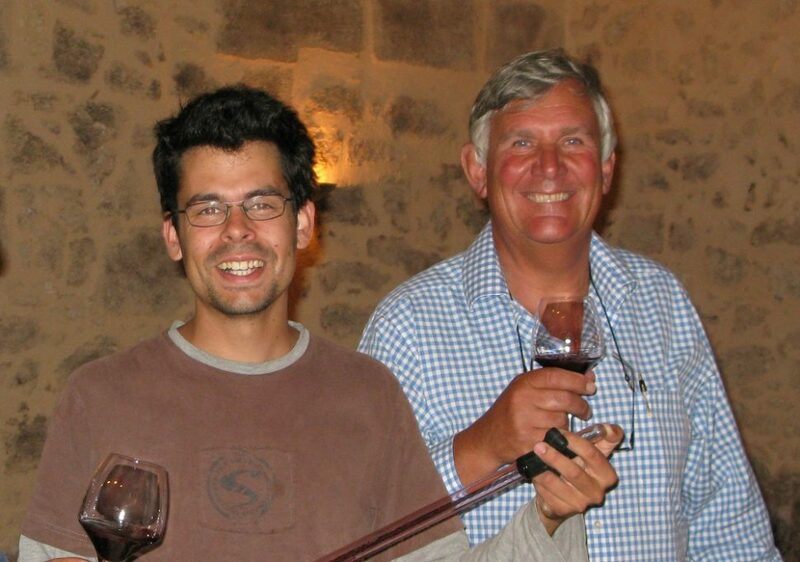 In the Medoc doing your research and making your bookings in advance makes all the difference. Having Caro organise your itinerary and translate for you will offer you a day that is far more fulfilling than a tour bus. 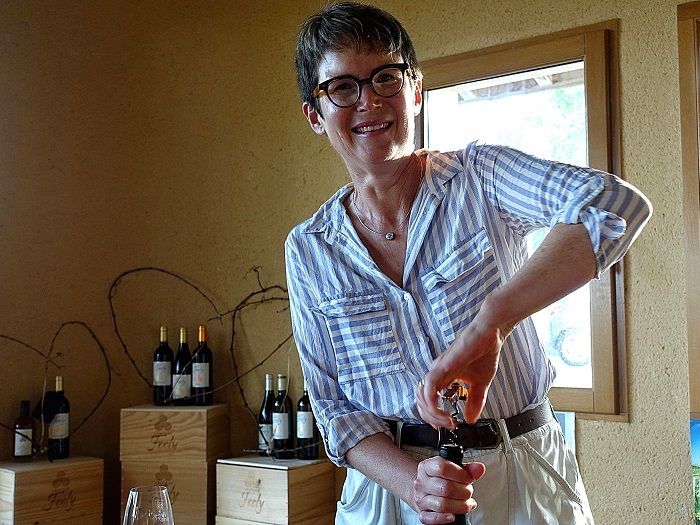 If you have a particular grand cru classé you have always dreamed of visiting let Caro know. She will investigate whether she can get you an appointment with them as part of your day out with her. 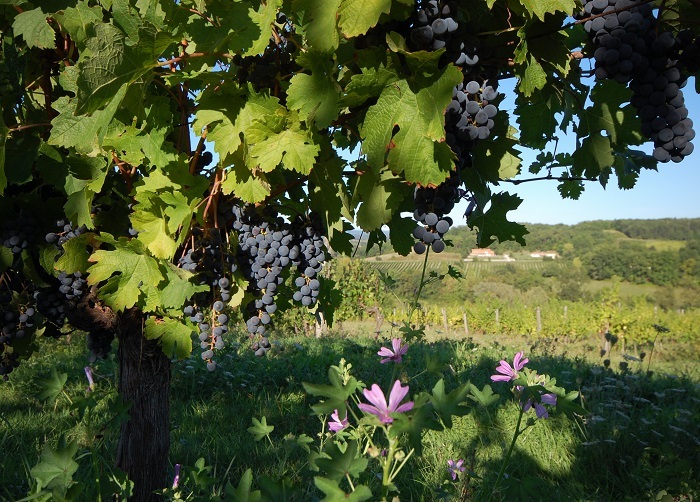 Discover the vineyards of Saussignac. If you are driving you can download the pdf map for getting here by car click Directions to Chateau Feely (about 150kb). 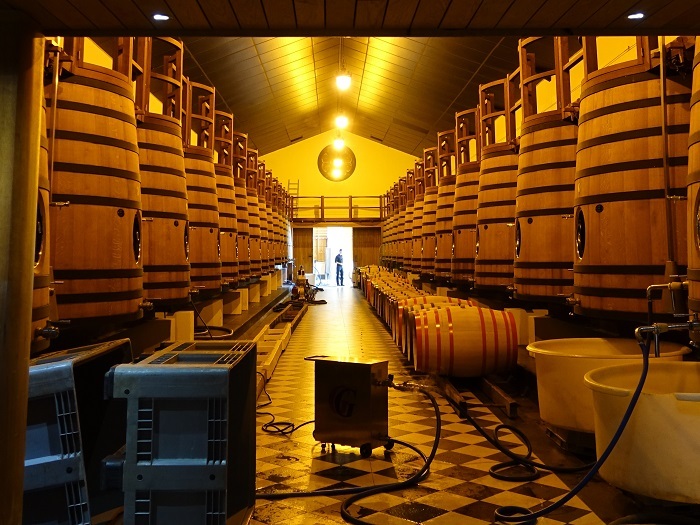 If you are training we offer collection at 10h30 at Gardonne station a direct train ride from Bordeaux St Jean, St Emilion, Bergerac or Sarlat and drop off by 16h30 at Gardonne Station. 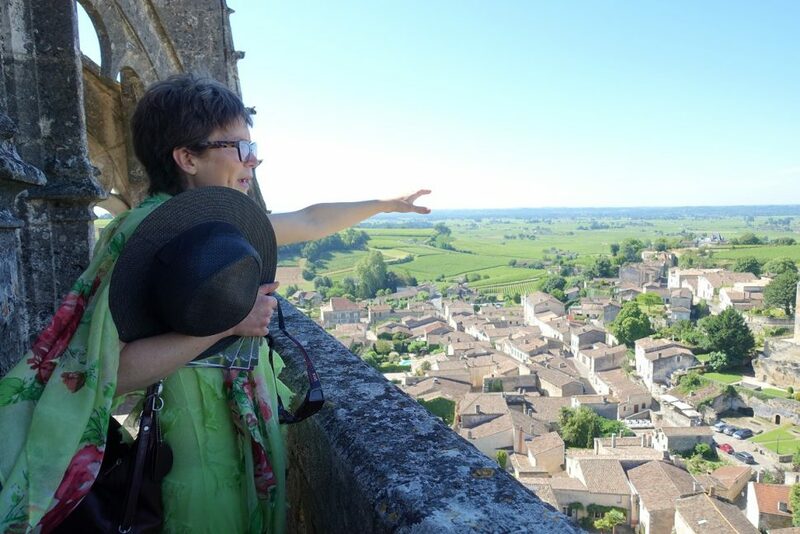 We also offer walking tours of St Emilion, Monbazillac and Pecharmant. 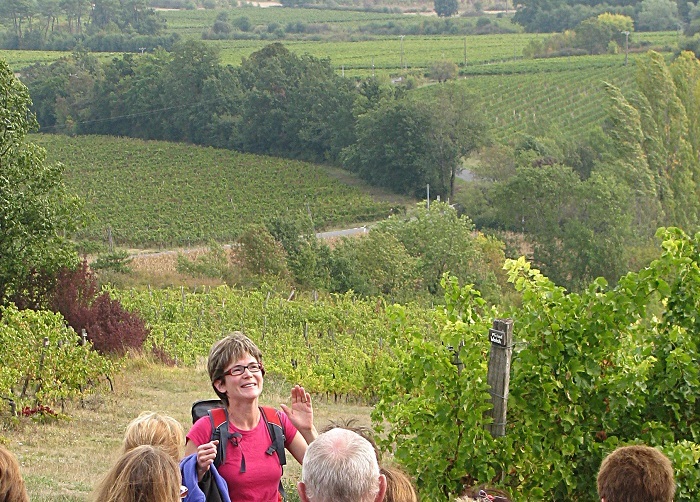 Consider our multi day Vineyard Walking Tours in Bordeaux, Bergerac and Saussignac in Aquitaine, France for a truly magical experience. 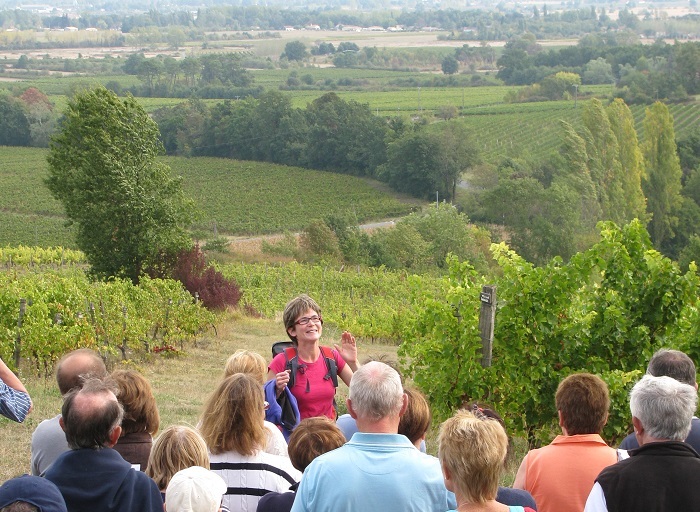 Consider our multi day Vineyard Walking Tours in Bordeaux, Bergerac and Saussignac in Aquitaine, France for a truly magical experience. 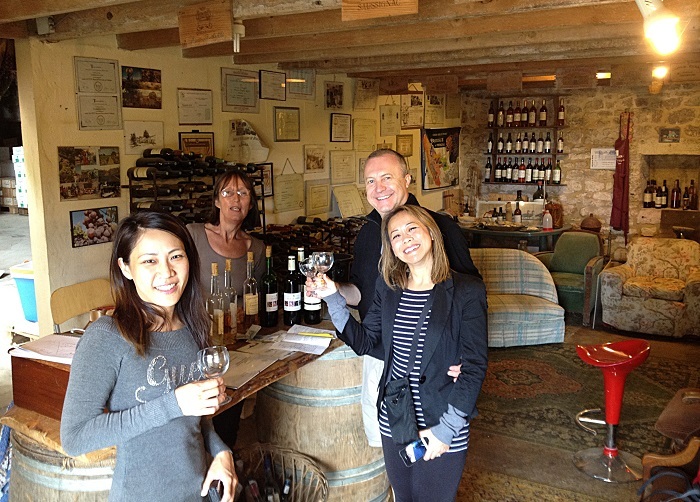 Emilion, Bergerac or Sarlat and drop off by 16h30 at Gardonne. Minimum 2 people. 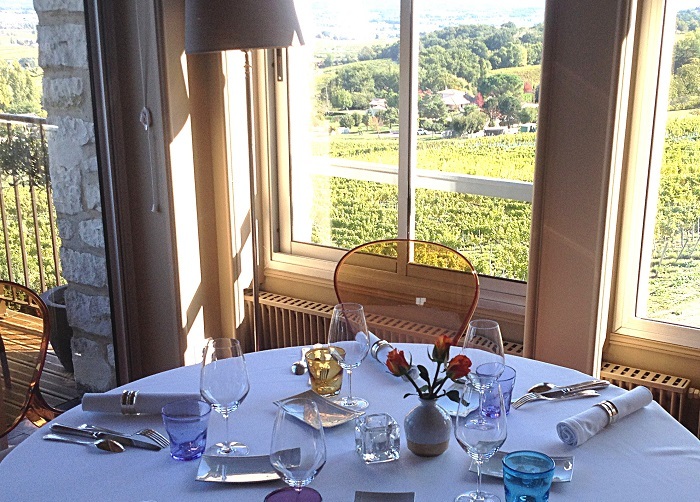 Price includes a wine and food pairing lunch and your own bottle of your unique wine to take home. Reservation required. 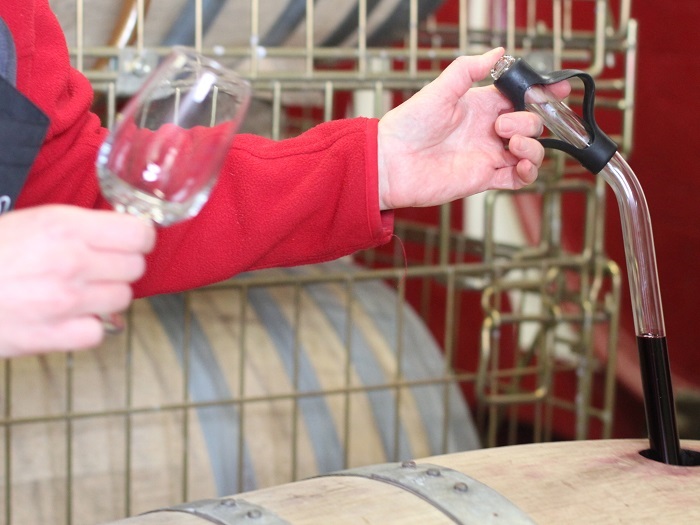 Have you ever wondered what it is like to be a winemaker? 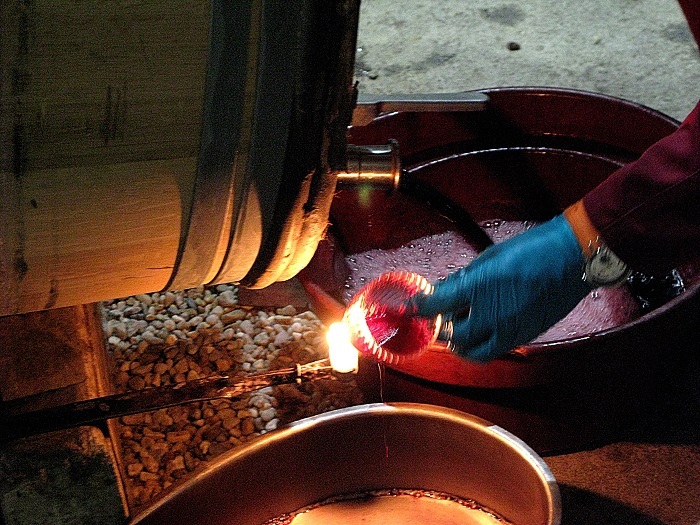 What decisions go into creating a unique wine? 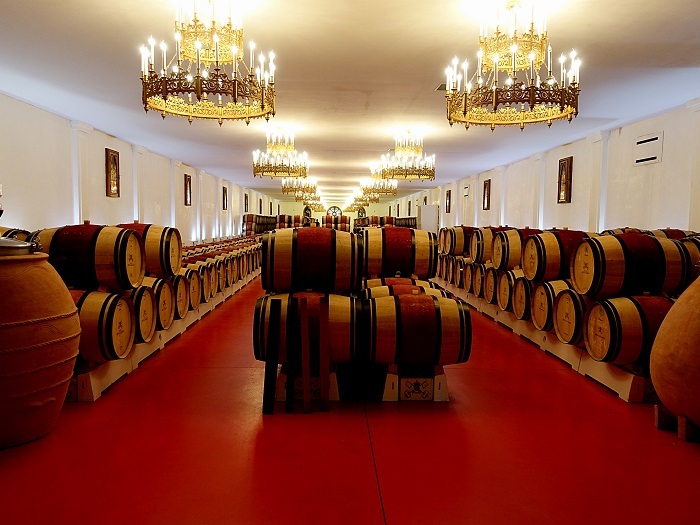 Come to Château Feely for an exclusive experience – a day of exploration which includes blending your own unique wine to take home. You depart with your wine and two pdf pocket guides to Wine tasting and to wine and food pairing. If you dream of owning your own vineyard Chateau Feely’s ‘Vine Share’ is the ideal compliment to the Play Winemaker for a day. 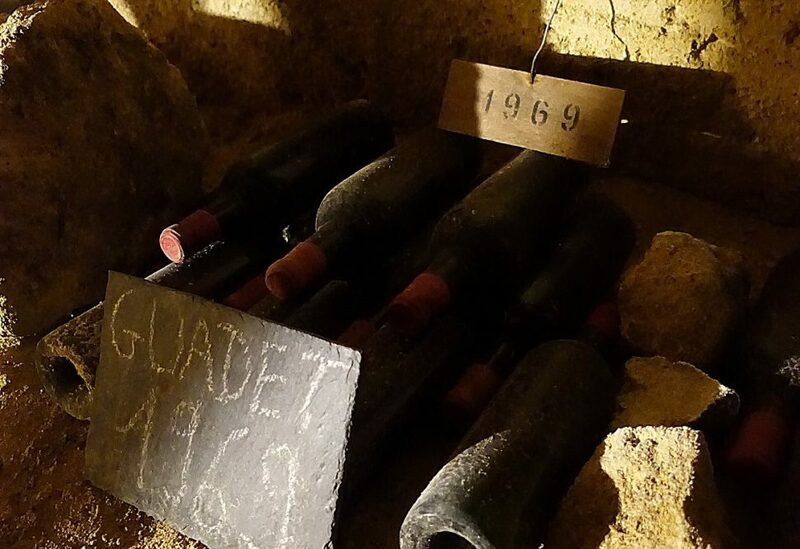 The ‘Vineyard Share’ includes the rent of a row of vines in Chateau Feely’s vineyards in South West France for a year or more. 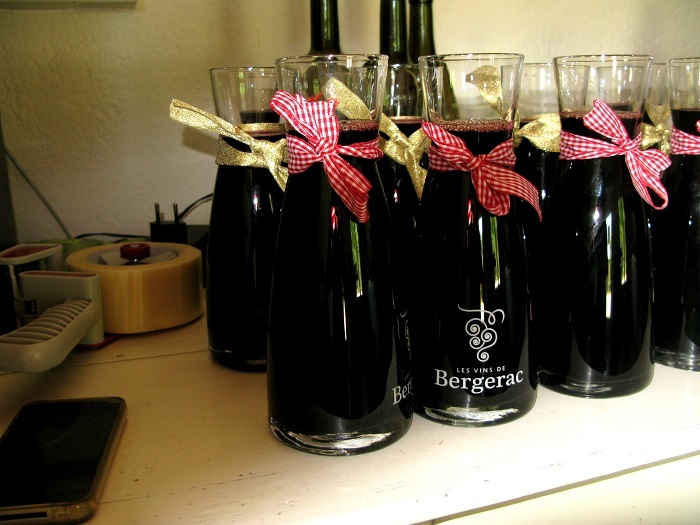 It is the perfect gift for someone who is interested in wine – they can participate in grape picking and harvest celebrations, learn more about wine or simply enjoy the fine wine delivered by their vines. 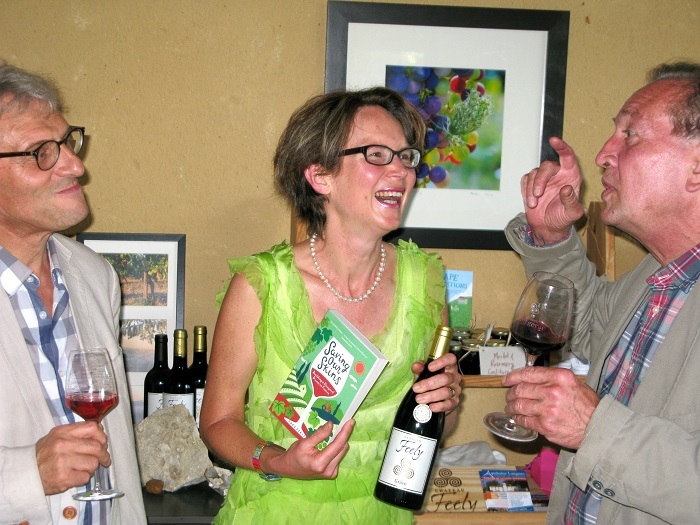 ‘‘My sister was tickled pink and has told the whole world that she ‘owns’ a piece of a vineyard! I was delighted to come up with such an original gift’ Bríd, Ireland Visit Chateau Feely to find out more about options and to order your vineyard share online. 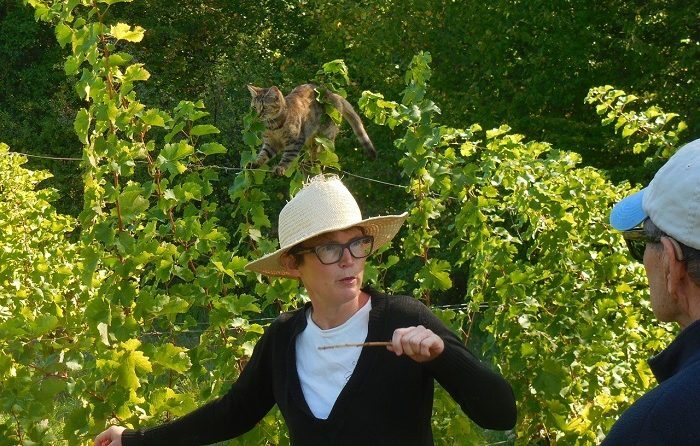 If you are not ready to purchase but want to know more about it email me caro@frenchwineadventures.com. We look forward to hearing from you! 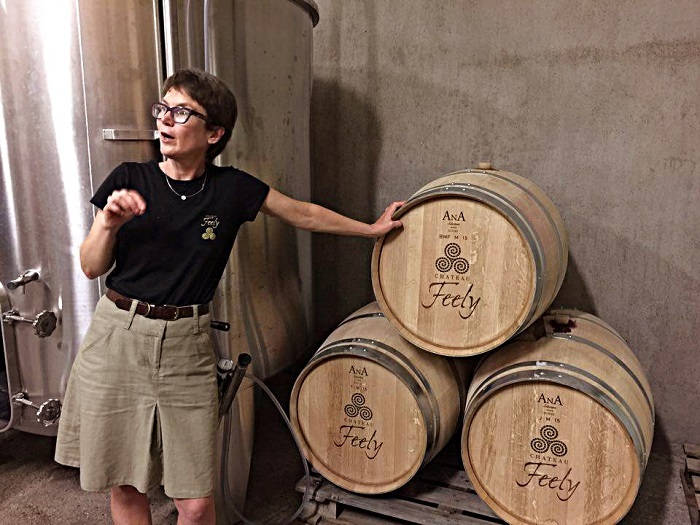 Visit the website of Chateau Feely where most of French Wine Adventures exclusive experiences take place and where the vineyard share rows are located. health please ensure you have comprehensive travel and health insurance including full personal accident cover. 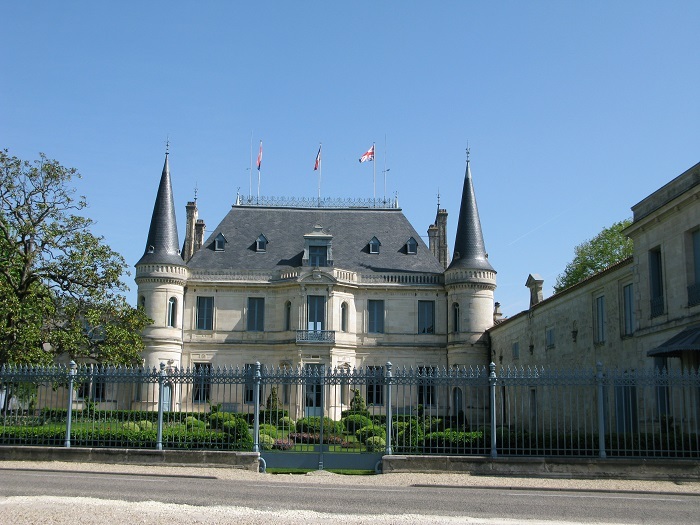 When you confirm your booking with French Wine Adventures SARL Chateau Feely it is tacit confirmation that you and your party have this insurance.